Very informative post, Paul! Of course I had no idea of the existence of 1-72-1 and its use in breeding before I read your article. There is so much to learn about roses, it never ends. 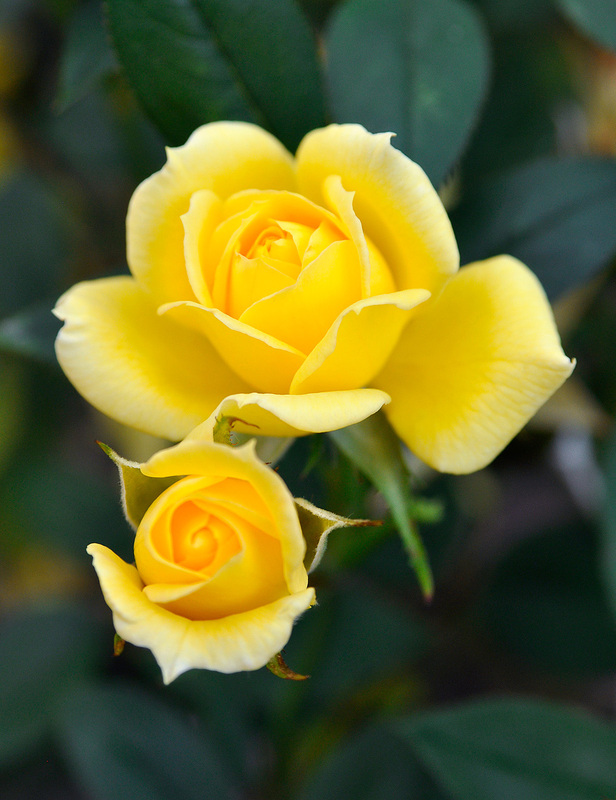 I have acquired 'Vi's Violet' last year and I am surprised to hear that a yellow rose is one of its parents. 1-72-1 is one of the best own root Ralph Moore minis for me. I can plant it in the ground in Florida. Great match in my garden for Malvern Hills. The brown mini is a dream to me. Thank you so much for the write up on a Ralph Moore plant. I am also fascinated with his work with citrus. It is wonderful to see a listing of first generation offspring also. It will give me a couple hours of good reading. Hopefully,a better understanding of what the rose is capable of also. Only a handful of people,yourself and Kim mainly, have been able to educate me on my own collection of Ralph's roses. I have to track down Chelsea one day. My one Harlequin Great Dane is named Chelsea. Always room for one more rose .... bed! 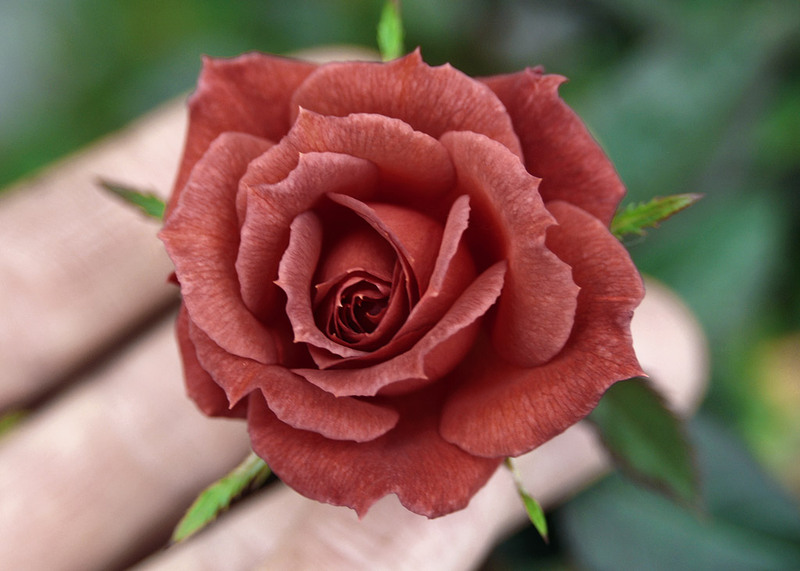 Just love that "brown" rose. Am confused though because here you refer to it as 03 and in the previous article I believe you refer to it by a different # but it is the same picture. I love the tan color with the veins sharply contrasted in dark brown. Please let me know if you decide to put it on the market and if you decide to cull I'll buy it LOL. I just love that picture. Thanks for showing it to us. Too bad 1-72-1 was never made available commercially-the vagaries of marketing and judging- I keep my distance from both. Hope your roses made it through the cold weather-the weather seems to be getting crazier and more erratic all over the globe. Sorry I have to keep posting as anonymous. I don't know how to post any other way and am not on a blog.